Ben has been in the fitness industry for 20+ years. He started on the gym floor, worked his way up to personal trainer and then business owner, after which he became a multi-business owner. 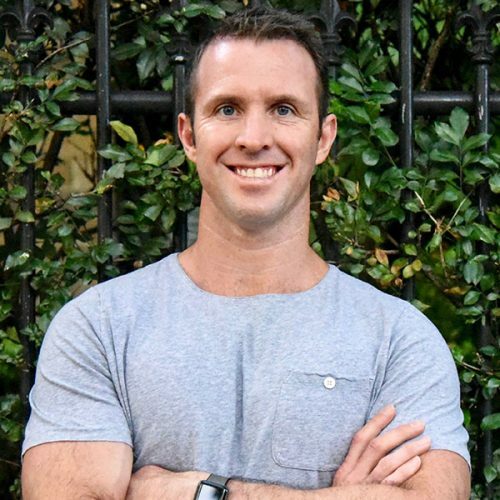 Ben has grown and sold five seven-figure fitness businesses and is currently the owner of Flow Athletic, Flow Training Centre, and Flow Revive. Ben is also a winner of Telstra’s Start-Up of the Year award.